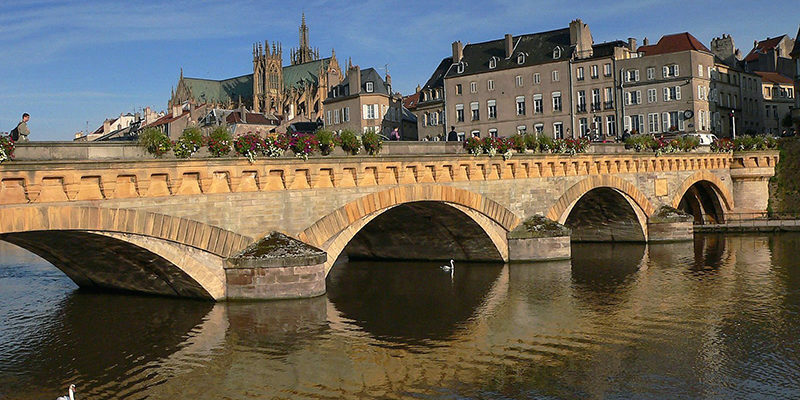 Established in 1990 as Georgia Tech’s first international campus in Metz, France, Georgia Tech-Lorraine runs a ten-week summer program, using approximately the same schedule and format of the Atlanta campus. 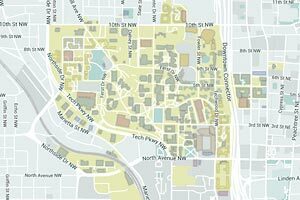 Students may take humanities, social sciences, technical and free electives, as well as ChBE 3130 and ChBE 3200. The School of Chemical & Biomolecular Engineering has participated in a summer program in London for more than 30 years. Today, ChBE participants attend a five-week program at Imperial College of London where they receive six credit hours for ChBE 4200/4210 (Unit Ops./Bio. U. Ops. Lab) and ChBE 4803 (Technical Elective). This program is limited to a total of 30 students who have completed prerequisites for the Unit Operations Laboratory course. 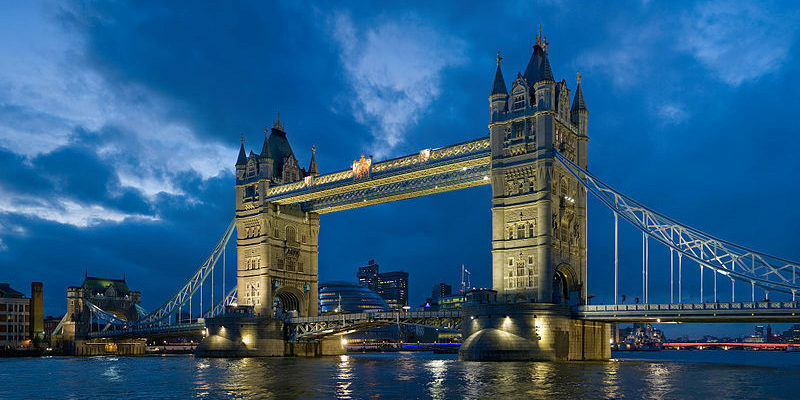 While in London, students have numerous opportunities to participate in cultural events and sightseeing. 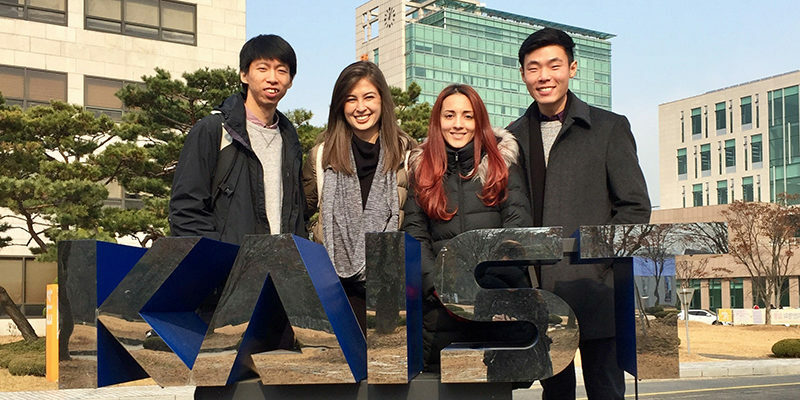 Recognized as one of the best research-based science and engineering universities in Asia, the Korea Advanced Institute of Science and Technology (KAIST) is located in the Daedeok Research Complex in Daejeon, less than 100 miles south of Seoul. Currently, KAIST has more than 8,000 students and 700 faculty members. All courses are taught in English and the Department of Chemical and Biomolecular Engineering is led by Dr. Jay Lee, a Georgia Tech ChBE adjunct professor. Students participating in this program receive credit for ChBE 4505/4525 and must enroll for a full course load at KAIST.